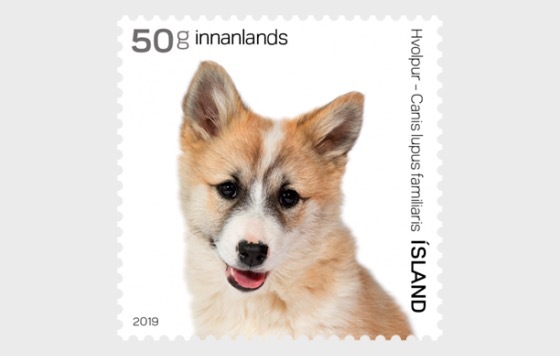 The Icelandic dog probably came to Iceland with settlers and is considered a close relative of the Norwegian Buhund. Organized breeding of the Icelandic dog started in the middle of the last century. It was commonly used for rounding up sheep, but is popular as a family dog. Establishing good relationship between owner and puppy with praise and play is important in training. It is an adults’ task, not the childrens’, to raise a dog. Most types of dogs are fond of children but there is a difference in just being a toy or being a playmate and a friend.